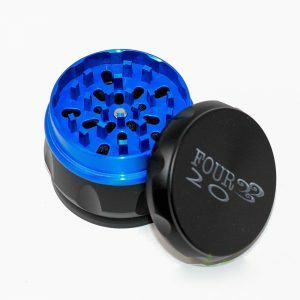 The Easy Grinder is the next evolution in the seemingly static weed grinder market. 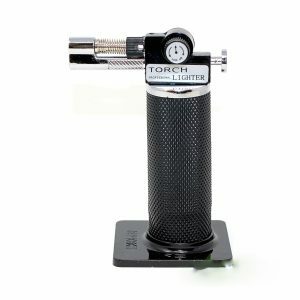 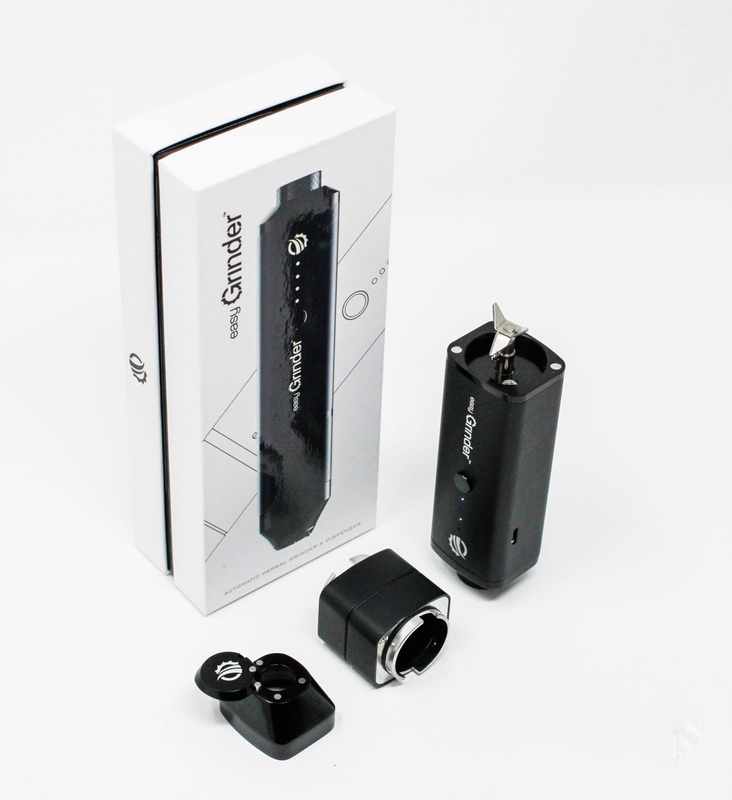 For an electric grinder, it’s immensely user-friendly and doesn’t forget to look as great as it performs. 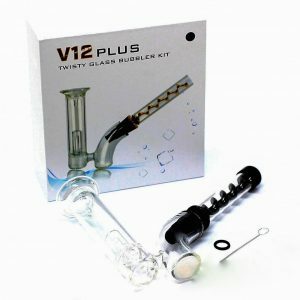 Super easy to use, and you’re able to get your herb to the exact level of fine or coarse you desire, with ease!